Aero Connection Air Charters offers a range of services designed to help make your flight experience easy. Whether you are looking for a private charter or airplane purchase consultation let our expertise assist with well informed decisions. We offer on demand flights (when you want to go) with personal service to accommodate your business or family needs, including your pets! Do away with long security lines and delays. 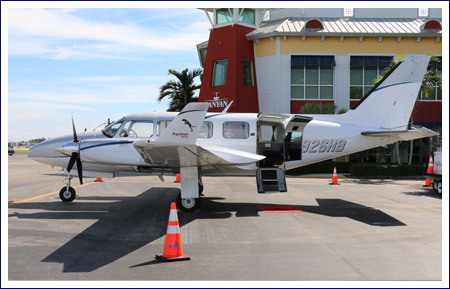 Let us roll out the red carpet with departures from Fort Lauderdale Executive Airport (FXE) at Banyan Flight Services, where Aero Connection Air Charters is based or we’ll pick you up at other airports. We make it easy with door to door service and no hassles!